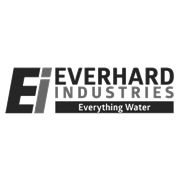 Everhard’s Drain matting is 150g/m2 PP needle punched short fibre non woven geotextile. It is ideal for waste water disposal trenches, stormwater drainage systems, retaining walls and absorption trenches. 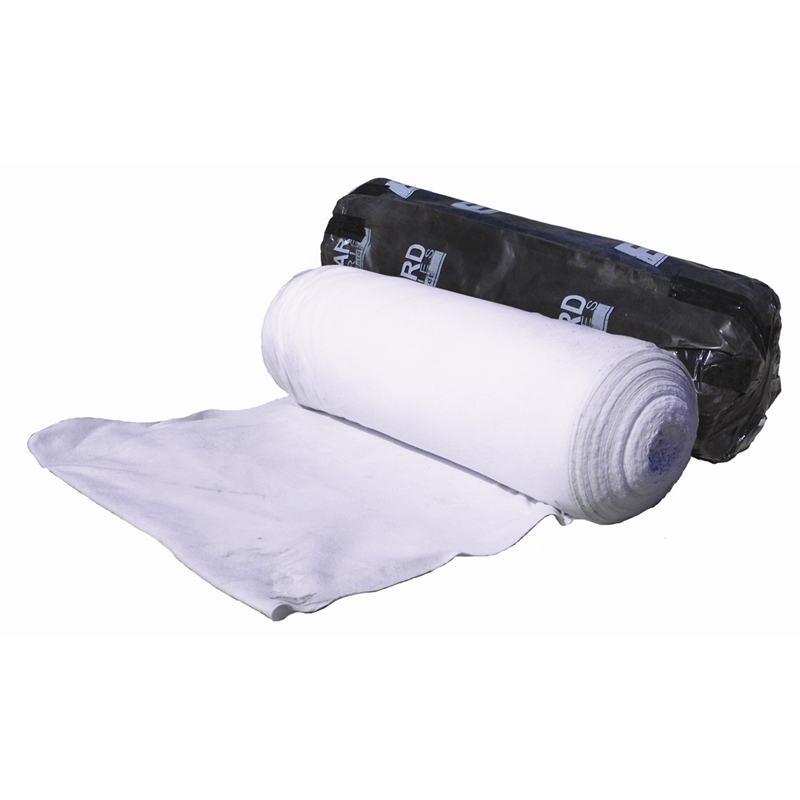 Ideal for waste water disposal trenches, stormwater drainage systems, retaining walls and absorption trenches.